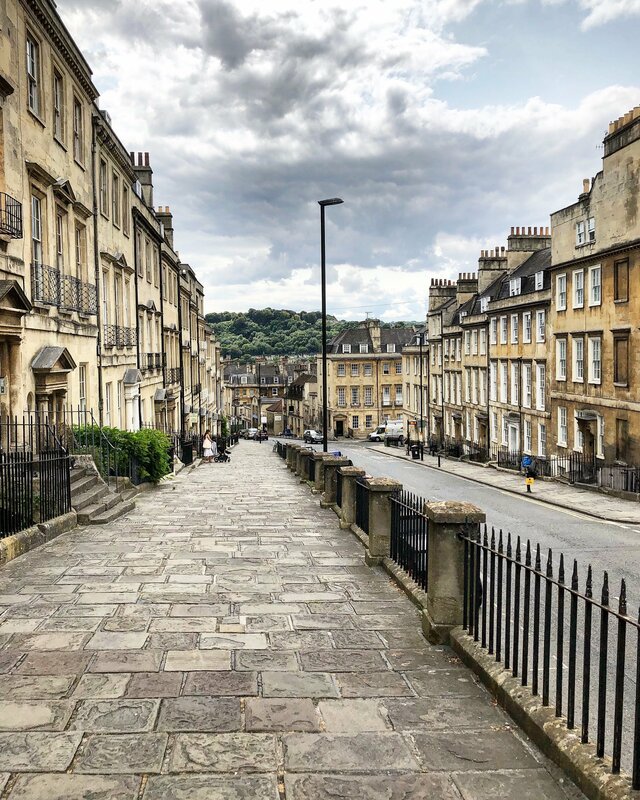 For those who are visiting a city like London, and want to escape for a couple of days from the stress, noise and bustle of the sprawling metropolis of England, you can take refuge in the relaxing countryside of the South West and visit some quiet towns in the nearby. For example, Bath Spa is a well-known thermal city in the Somerset county of England. 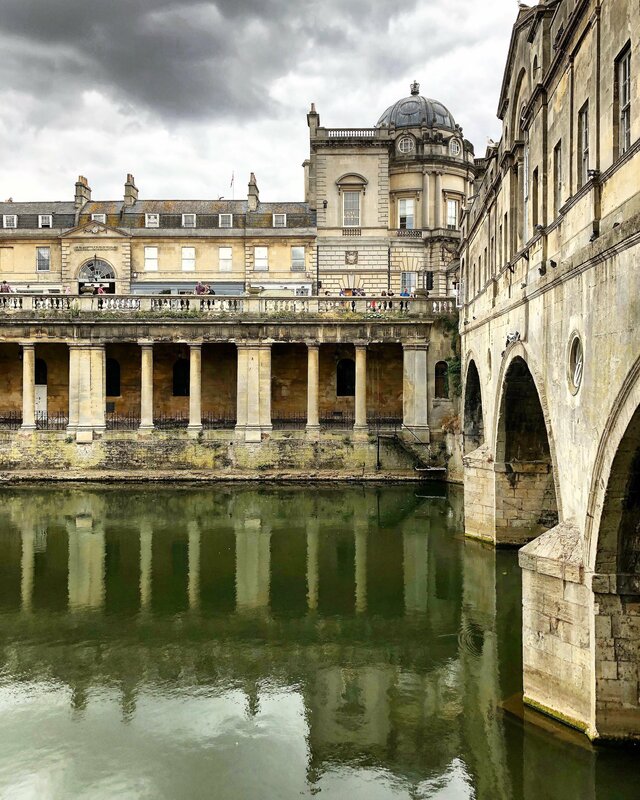 In fact, its name derives from the Roman baths (in English “baths”). The beautiful hilly area of Cotswolds surrounded the city. It represents a splendid example of English countryside, full with pretty sceneries and fairy-tale villages where time seems to have stopped. In particular, the village of Castle Combe was proclaimed in 1962 the most beautiful village in England. I used Interrail Pass to reach this zone from London with a train. It takes more or less one hour and a half. 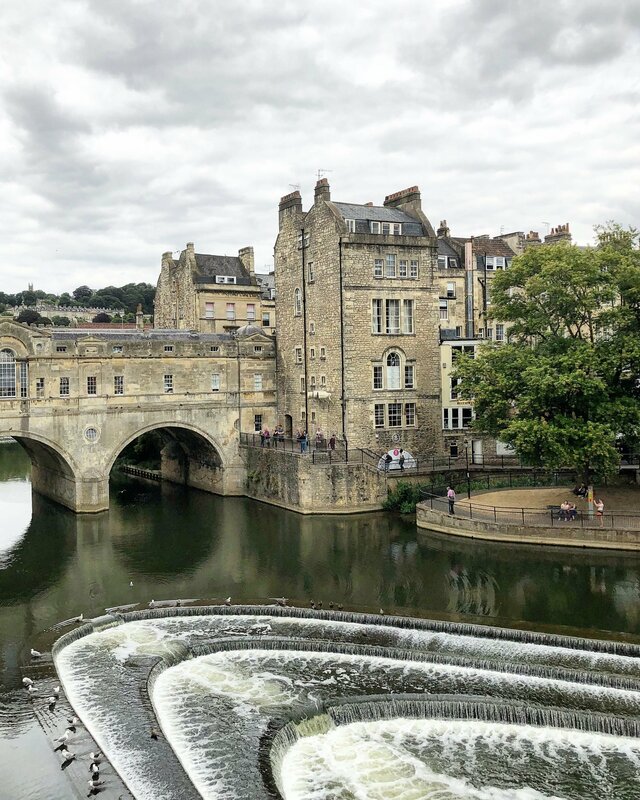 In Bath you can admire the Bath Abbey, the Parade Gardens and the Pulteney Bridge. In the city center, lots of pretty cobbled streets make the atmosphere super nice. Moreover, it’s full of shops and restaurants for taking a break while strolling. Least but not last, the Royal Crescent is worth a visit due to its perfectly geometrical architecture. 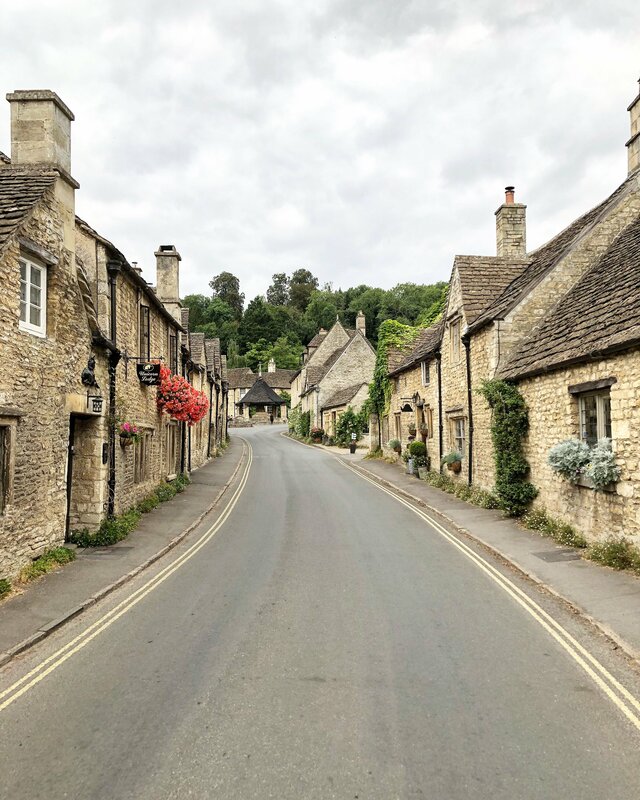 Not far from Bath and easy to reach is Castle Combe, a small village of 350 inhabitants in the county of Wiltshire, a hidden gem nestled in England’s countryside. 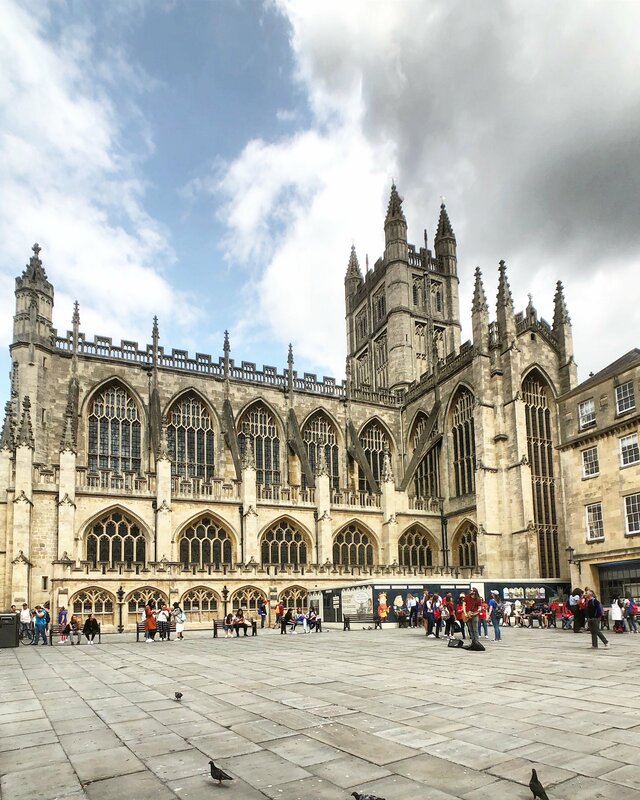 From Bath you can choose to take a bus or a train directed to the historic town of Chippenham and then a bus from there. 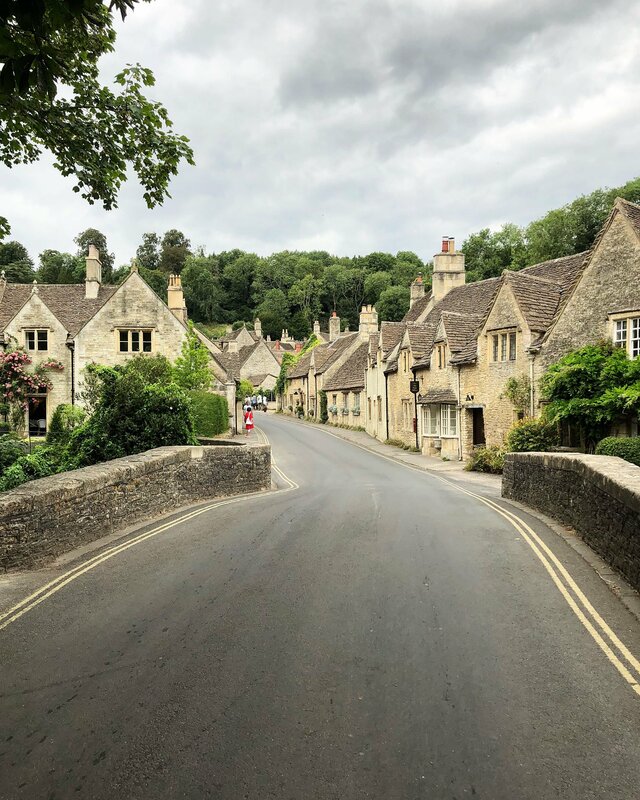 You can enjoy the beauty of Castle Combe by walking from the top of the hill, from where you can admire a typical village pound, the typical construction of the English medieval villages with a stone wall. After that, there is Dower House, a famous spot because it has been the location for the Dr. Doolittle film. Moreover you will find Market Cross, the place of the local market. 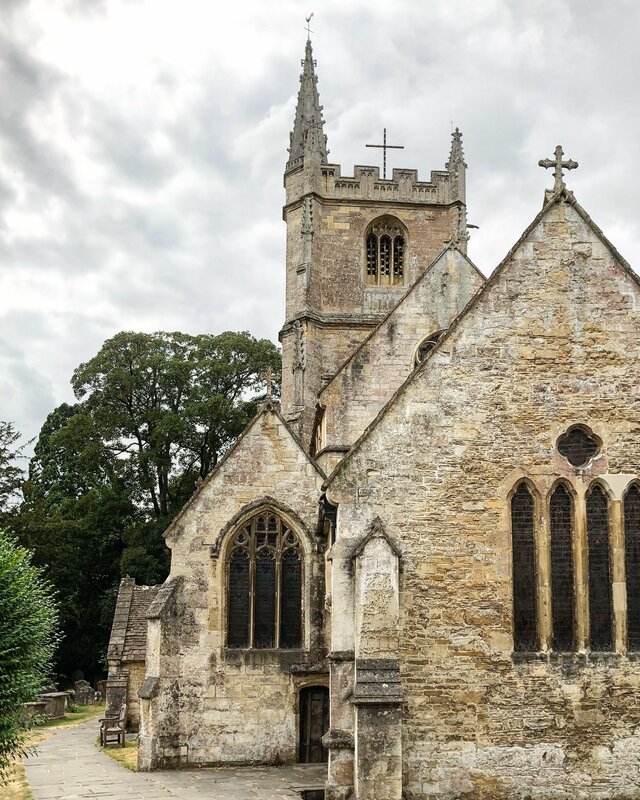 Then you will reach St. Andrew’s Church and following the principal road you will come across the darling bridge Bybrook and the Manor House, an England country-side hotel of the 1600s century. The remains od the Castle can also be visited in the North of the village. In order to come back to London, you can both take a bus to Bath or to Chippenham and then the train. What’s more to say? I think that visiting England countryside is a good idea to explore and see what this country could offer besides London. So let’s take the opportunity to relax a little bit in here, you won’t regret it. I wasn’t the hugest fan of London.. and wish I would’ve taken the time to go visit these lesser known towns. I’m all about less crowds and these look adorable! Omg wow! My assumption of the countryside was not this! It’s so serene and the architecture is stunning! This is great! Love your recommendations and your images are great! Thanks so much for sharing! I agree – getting out of the big cities is a great way to see what the countries have to offer. I love the stone work of Castle Combe. It really looks like it could be from a movie set. I’d love to visit here one day! I simply love the stone houses and quaint architecture of old medieval towns like Castle Combe. I would love to explore those little lanes and walk through the town.